Patients around the globe rely on the kindness, expertise, compassion and overall excellence of the world’s nurses. Nurses know that medical needs recognize no boundaries. They know that medical needs don’t differentiate between rich and poor. And they know that medical needs don’t align themselves with political parties. That is why the International Council of Nurses (ICN) chose the theme “Health Is a Human Right” for the 2018 International Nurses Day. Regardless of their setting, their culture, and their surroundings, we all know that these heroes work diligently to provide their patients with the best care possible. 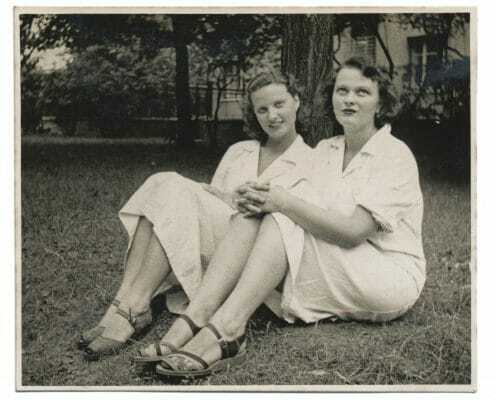 In honor of nurses around the world and their tireless efforts to provide care in all circumstances, let’s take a look at some interesting people, facts, and anecdotes in the fabulous global history of nursing. Would you have guessed that the world’s first nursing school dates back to 250 BC? It started in India, and at that time, and indeed for many centuries after, only men were allowed to be nurses. It was not socially acceptable in most parts of the world for women to interact with men who were not part of their immediate families. Now, of course, as we can see any time we head in for medical care, the nursing profession is dominated by women. In fact, in the United States, only about 9% of RN’s are men, and many countries around the world have similar statistics. Some notable differences occur in countries such as Saudi Arabia and Kenya. Although the profession is still heavily female in these countries, their percentage of male nurses can approach or surpass 30%. In the United States, recent years have started to see an upswing in the numbers of male nurses, as nursing needs have steadily increased. When we think of nursing, many of us immediately think of Florence Nightingale from our childhood history classes. And, yes, she remains one of the most famous nurses in history. 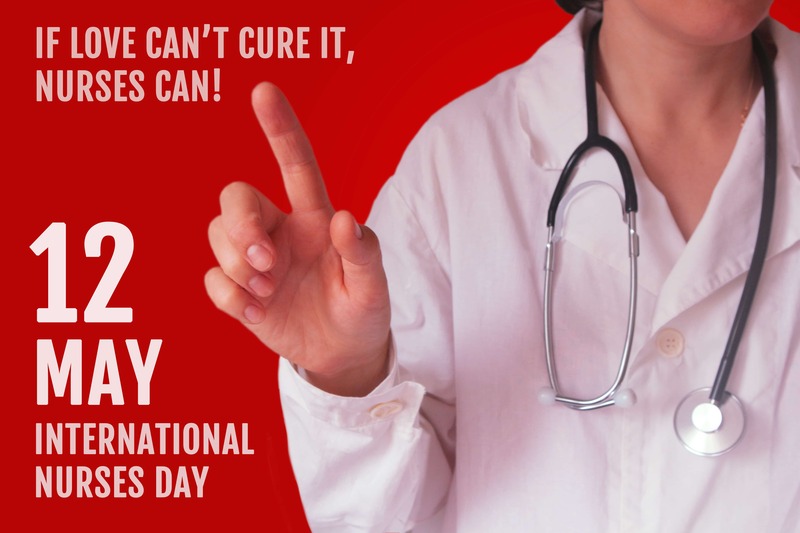 In fact, it is on her birthday, May 12, that we celebrate International Nurses Day. Born in Italy to wealthy parents, Nightingale felt called to nursing at an early age. At that time, society did not highly regard the occupation, and her parents didn’t take kindly to her decision. After being trained in Alexandria, Egypt, she chose to serve during the Crimean war, helping wounded British soldiers. Although her parents weren’t happy about her choice, the world owes her a debt of gratitude. She helped elevate the profession of nursing through her pursuit of sanitation, her recognition of the importance of confidentiality, and her enthusiastic use of statistics. Mary Seacole, born in Jamaica, also served in the Crimean War, close to the front lines, providing immediate care and comfort. Although she had no formal training, and although the British government refused her help on multiple occasions because of her color, the soldiers loved Mary, and she was eventually given awards and medals for her courage and service. Sarah Emma Edmondson was born in Canada to a father who wanted a son. He mistreated Sarah, causing her to flee to the United States, in disguise as a man. 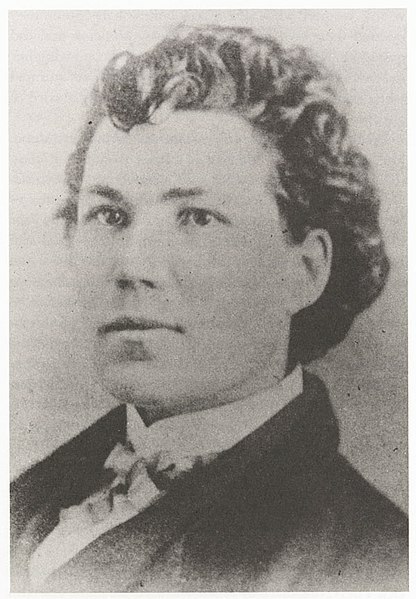 She maintained the disguise and her new name of Franklin Thompson for years, even enlisting as a male nurse for the Union during the Civil War. Christiane Reimann of Denmark served as the first Executive Secretary for the International Council of Nurses and worked tirelessly around the globe to encourage nurses and elevate the profession. She has a prestigious prize named after her, and recipients of this prize have represented a variety of nations, such as Barbados, Spain, Botswana and the United Kingdom. What do Walt Whitman, Louisa May Alcott, Sojourner Truth, and Mary Todd Lincoln all have in common? In addition to the notoriety they achieved in other areas of their lives, each of these famous people also served as nurses. 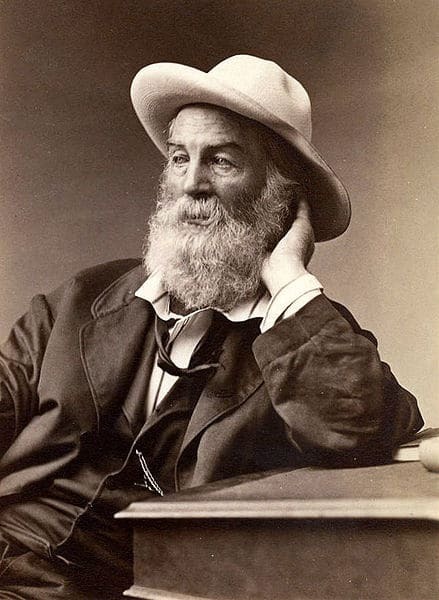 For example, Whitman began visiting wounded soldiers in his role as a journalist, but he was so moved by what he saw, he voluntarily began serving as a nurse. He even assisted doctors during surgical procedures. Evidently, the history of nursing has a few surprising characters up its sleeve. As quality medical care is extending life expectancies around the globe, the need for trained nurses is multiplying. In the United States, experts expect the nursing ranks to expand to 3.2 million within the next five years, making it a highly popular career choice. Nursing students comprise more than half of the students pursuing degrees in medical fields. In contrast to Florence Nightingale’s day, modern nurses enjoy a profession that is respected. Nursing consistently ranks as one of the most-trusted professions in polls, further elevating nurses to hero status for many patients. And instead of being relegated only to the role of “assistant,” as in past eras, many nurses around the world today have training and authority to diagnose, counsel and prescribe. Nurses are typically the primary point of contact for patients, providing encouragement and support, and speaking up for those in their care who need a voice. Although the definition and role of nursing have evolved, the origin of the word “nurse” traces back to the Latin word “nutrire,” which means to nourish. At its core, nursing seeks to sustain patients, both physically and emotionally, to bring them to good health. Nurses serve in every corner of the globe, in all circumstances, putting others needs above their own to provide the best care possible. So on this International Nurses Day, let’s raise a toast to these worldwide heroes. They deserve our thanks.